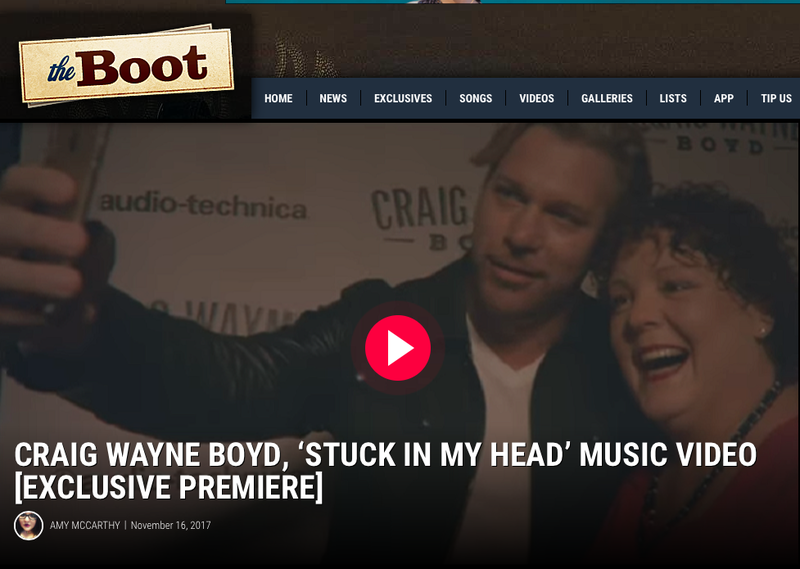 The Boot exclusively premiered Craig's official music video for Top Shelf's lead single, "Stuck In My Head." Head over to TheBoot.com to watch it now! Enter "Twelve Days of Y'allers Christmas"
Get Craig's New Album 'Top Shelf' Now!